Not finding quite what you are looking for? 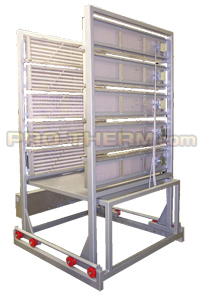 PROTHERM, LLC draws from decades of process heating experiences throughout numerous industries to help you find a unique and time tested heating solution for your application. 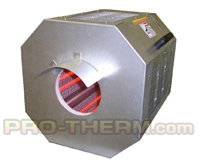 Whether it is a simple heater bank, a custom hybrid heater, or something complex, we welcome the opportunity to review your heating requirement. 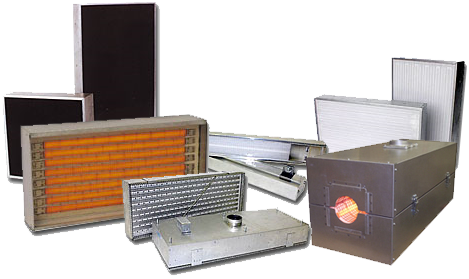 If electric infrared heating is not right for the application, we will let you know up front and direct you to correct resources. 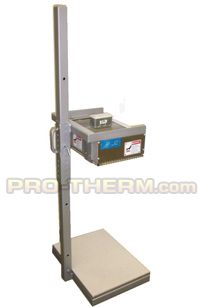 Please contact our sales engineers today so we can help you start saving money.